Whether you are looking to hire a fridge for a party or fridge hire for events, our Gram glass fronted bottle fridges is perfect. Standing 6'2" complete with 5 shelves you can use it for either food or drink. 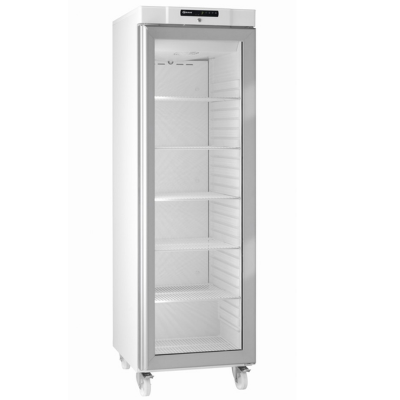 WIth a Temperature Range from 2°C to 12°C and display lighting this is the perfect fridge to hire for any event. Using for drinks? This fridge can take roughly 100 x standard wine bottles. Click the link to download operating instructions: Fridge Operating Instructions. Please ensure you read before using.